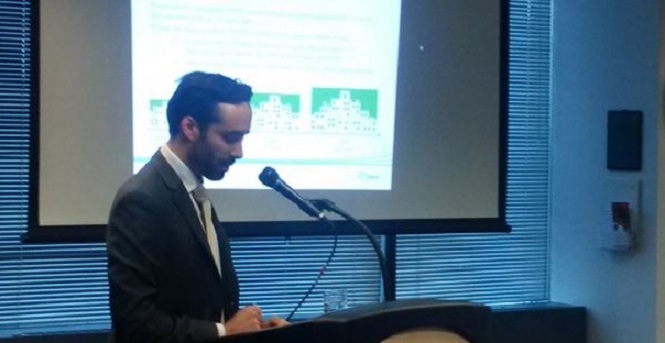 Real Estate prices in the GTA have been on a steep incline this year. 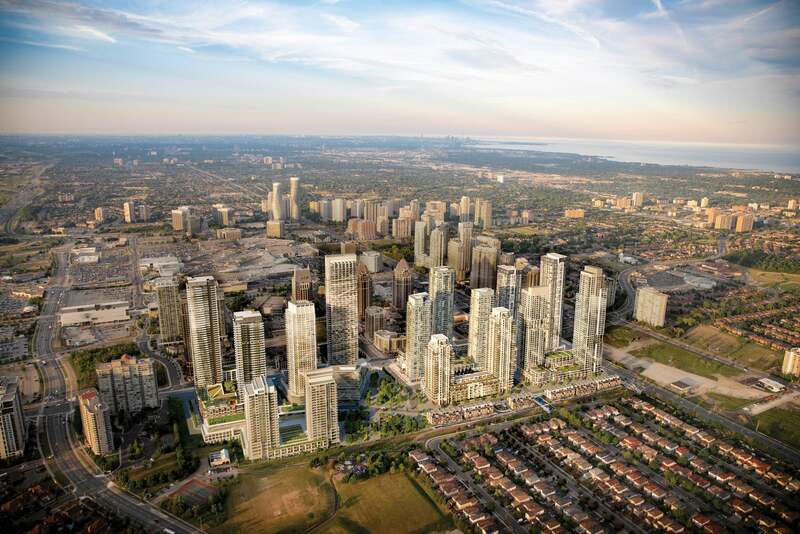 Many condos in Mississauga are now selling from the mid $500’s per square foot. This is in line with what condos in Toronto used to sell for on average only 3 years ago. The list below is made up of the five most expensive buildings in downtown Mississauga based on a per Square foot basis. There are condos which have higher priced penthouse units (such as Absolute and Skymark) however they do not make this list. Located just north of Square One, often called the “uptown of Mississauga”, Crystal condos consistently rank as of the most desirable and in demand condos in the area. Constructed less than two years ago, they are the newest completed buildings in the area. Rated by many Realtors as the best overall building in the downtown core, Onyx still looks amazing despite being almost 7 years old. The rooftop party room and state of the art amenities make this one the crown jewel of all the City Centre buildings. Rising tall over 40 stories with amazing views of Celebration Square, the Grand & Park Residence tend to be the choice of many young professionals. The retail stores below the podium offer unique convenience not found in other nearby towers. Praised for its elegance and original style, the Chicago building is definitely one you should check out if you are looking to buy a condo. Built by the award-winning builder Daniels, Chicago offers a great location for students looking to go to Sheridan college. Situated about half a kilometre from the busy downtown core, Grand Park 2 became a favourite for those who want a quieter location. With plenty of parking across the street, Grand Park 2 is perfect for those who like to entertain larger groups. Over the past year or so, we are having more and more people inquire about moving into a three bedroom condo. In most cases, it’s either a family of four (mom, dad and 2 kids) or a family wishing to take their in-laws in to live with them. With freehold house prices well over $700k on average in Mississauga, larger condos do seem like a good alternative. 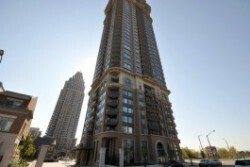 However, 3 bedroom condos are harder and harder to find in downtown Mississauga. This blog will help explain why this is happening. For anyone looking to buy a new 3 bedroom condo, the price can be a surprise to them. Since most three bedroom condos are in the 1200-1300 square foot range in size, with a cost of around $475 a square foot, the purchase price is often close to $600,000 brand new. Closing costs are the fees which are associated with finishing any real estate transaction. In Ontario, these are usually paid for by the buyer, and usually cannot be added to the mortgage. Buyers must have money set aside on top of their down-payment to ensure they can take smooth possession of their property. In this blog post, we will cover the different types of closing costs and how they apply to both resale and pre-construction condos. Resale condos (those we find on MLS or on MySquareOneCondo) typically have what is commonly referred to as “standard closing costs”. These usually include items like lawyer fees, disbursements, mortgage charge and land transfer tax. Real estate has come a long way over the last decade or so. We have seen a peculiar change in the dynamics of how properties are marketed by the seller and searched for by the buyer. Years ago, it was unheard of that someone could be sitting halfway across the world on their computer, searching for properties and then buying them. Today, this has become mainstream. Buyers do not need to be in the country in order to purchase a property. 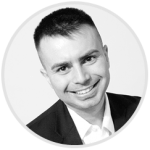 In this blog post, I will share some of my thoughts on how the presentation of offers has changed over the past few years. A client would contact a REALTOR to help him find a new home. The agent would show him a series of houses until the perfect one was found. The REALTOR and client would then meet at the agent’s office and write up an offer. Once the offer was completed and signed, the buyer’s agent would contact the seller’s agent to arrange a time when the offer could be presented in person. The face to face meeting would usually take place late at night and it was common for all the parties (both agents, buyers and sellers) to be up past midnight to get the deal done. Sometimes, there were six copies of the offer that needed to be signed and initialled by all parties. Since photocopying was not an option, any major changes that were made in the offer would result in completely rewriting the offer, which would take hours. The offer process was tedious and extremely time to consume for everyone involved.